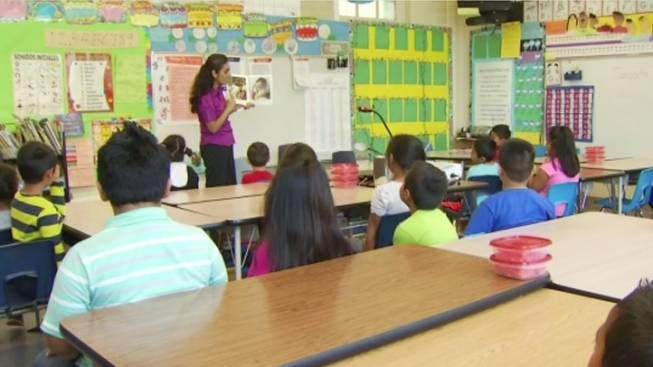 Texas Lawmakers will soon begin voting on House Bill 3, a plan to transform school finance. Gov. Greg Abbott (R) made school finance an emergency item this legislative session. HB3 adds $9 billion to the school finance system, above enrollment growth. The funds will put more money in the classrooms, but increase per pupil spending. The money will also be used to increase the availability of prekindergarten as well as increasing the minimum teacher salary schedule. This is different than a senate plan, which calls for $5,000 raises across the board. Read more about the plan here. The Public Education Committee released numbers showing the increases to each district. You can see them here. There are more than 90 amendments to this bill. The procedural vote on the bill is expected Wednesday and the final vote on Thursday.